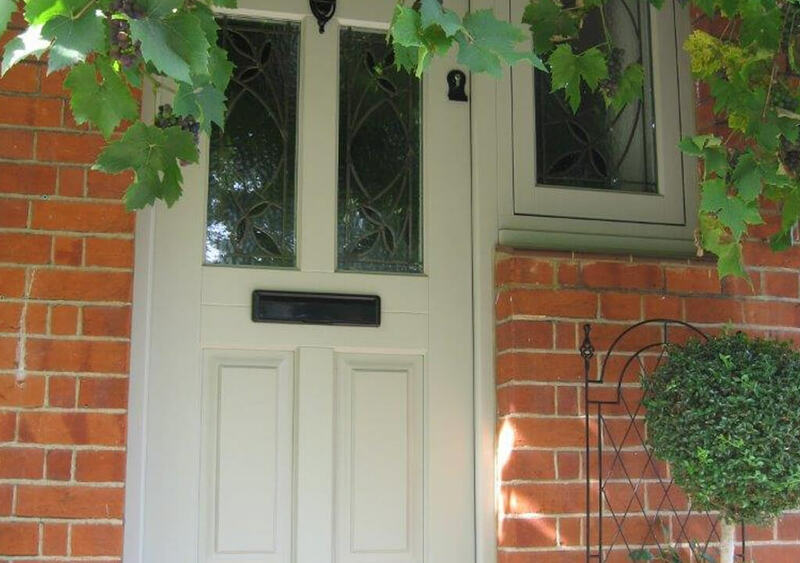 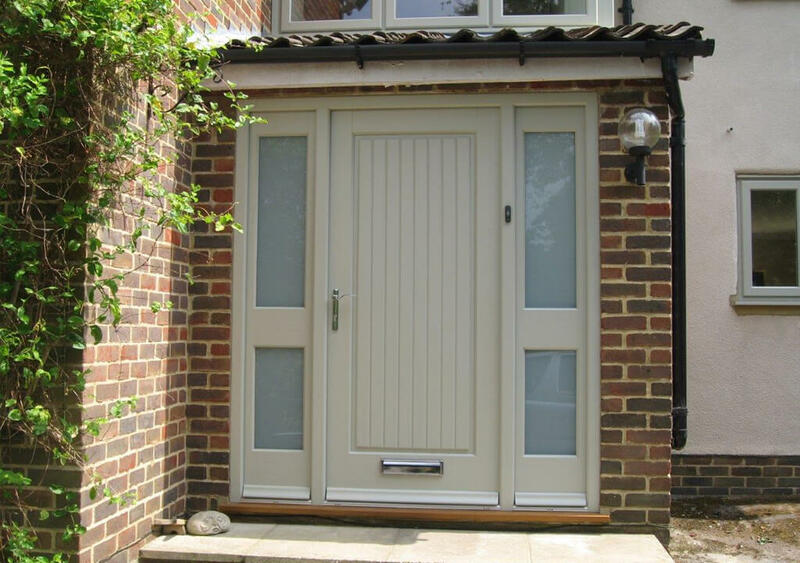 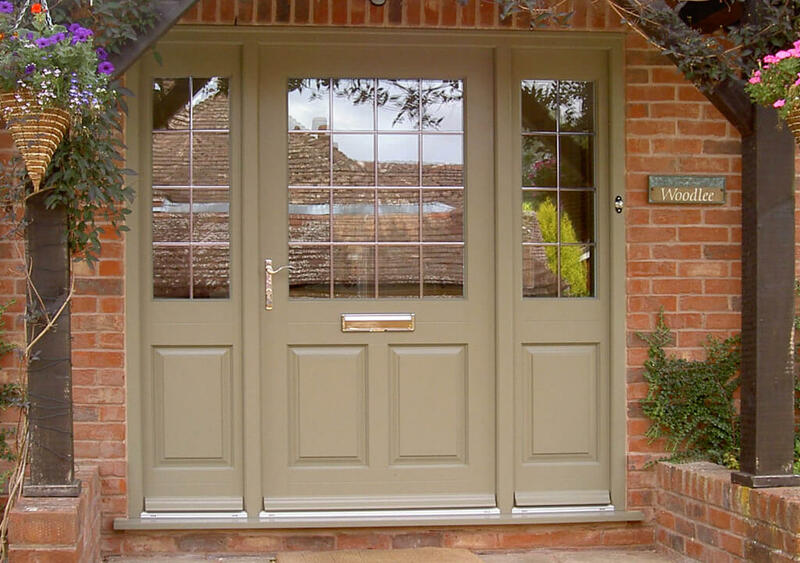 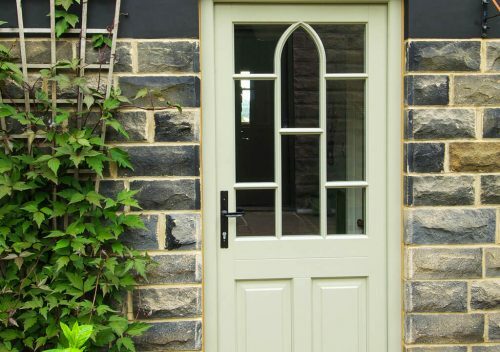 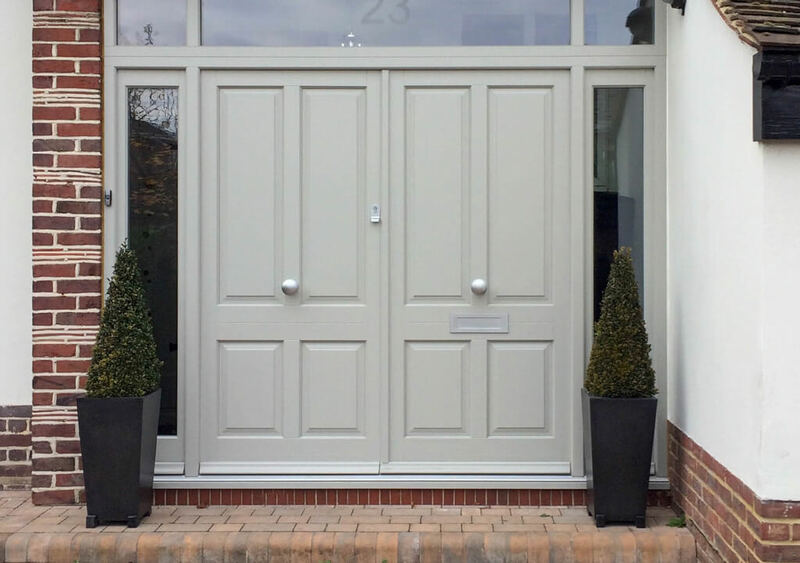 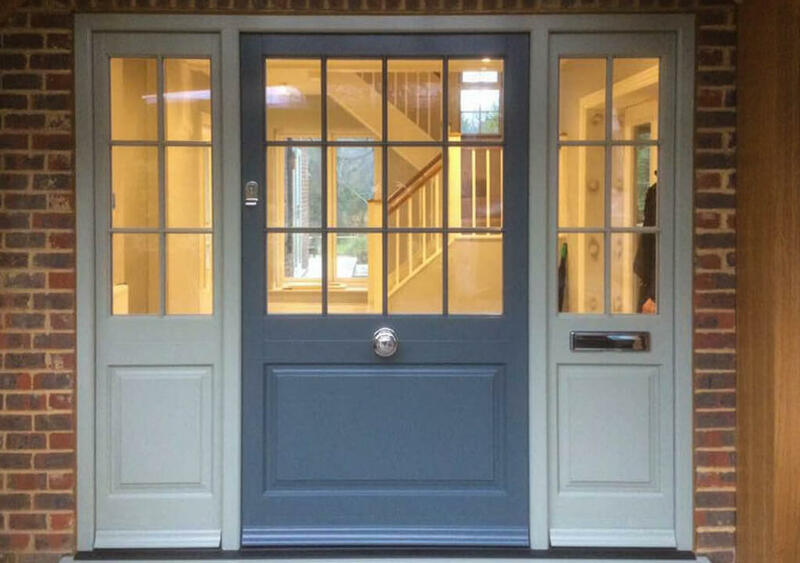 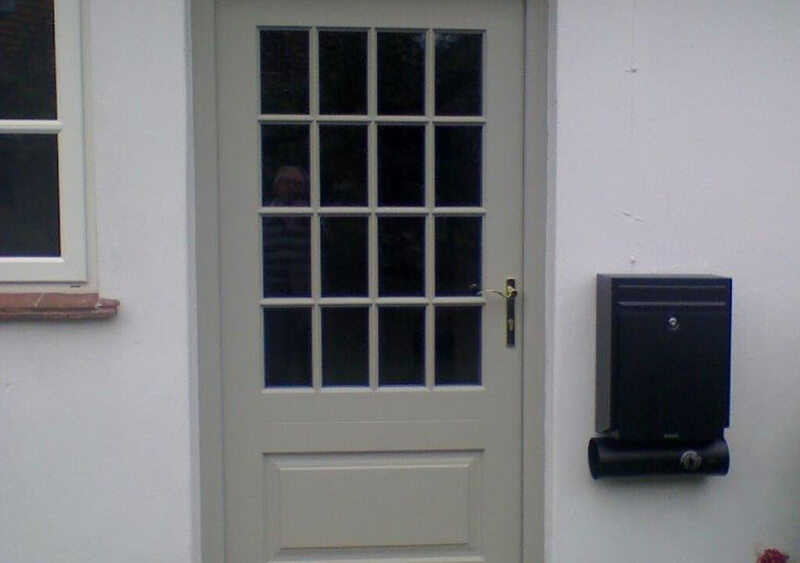 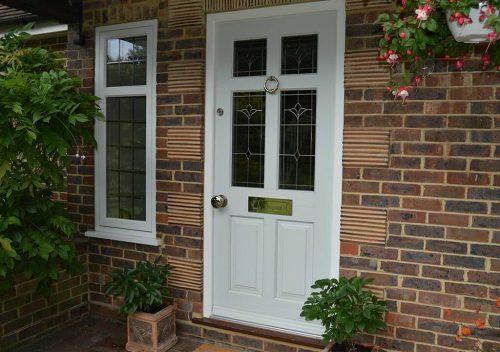 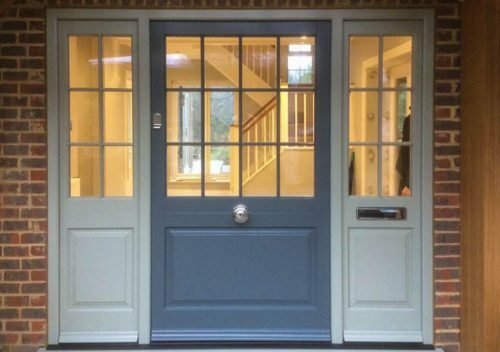 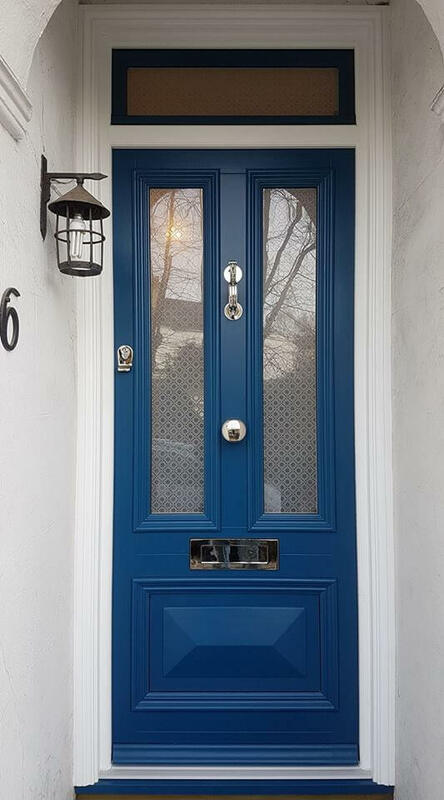 As local specialists of timber entrance doors from the TimberWindows.com range, we are proud to offer a comprehensive range of authentic yet practical hardwood timber entrance doors that suit many types of budget, home and business right across Guildford, Wimbledon and Esher. 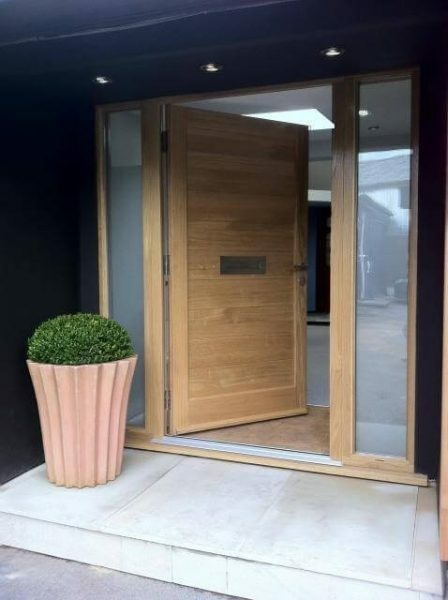 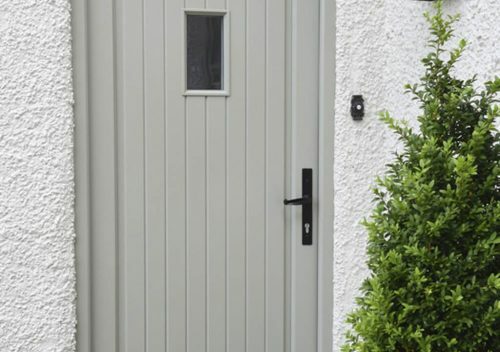 Available in Oak, Meranti Hardwood or engineered laminated Redwood, our timber entrance door range are typically pre-hung in their own frames and are factory finished in microporous paint and stain finishes. Proactively offering a low maintenance timber entrance option, homeowners in Guildford, Wimbledon and Esher can access extended guarantees too. 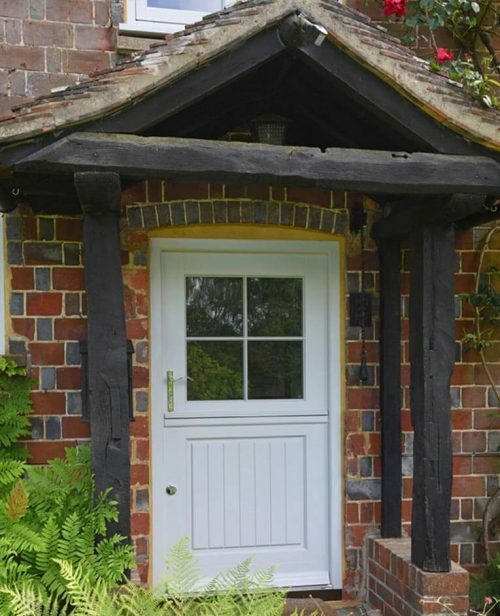 A wide range of timber entrance styles are available, including stable doors with modern standards of multipoint security locking and draught proofing incorporated into a traditional flush design. 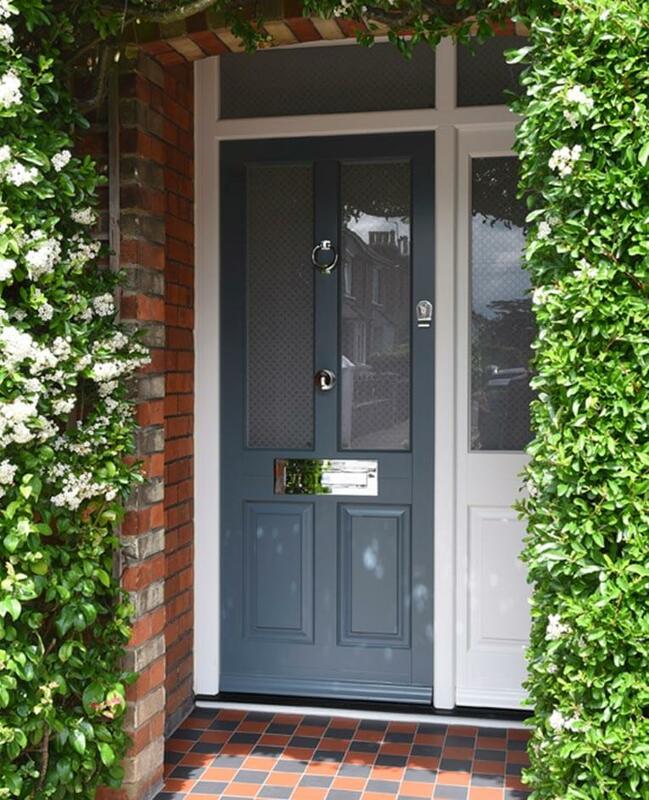 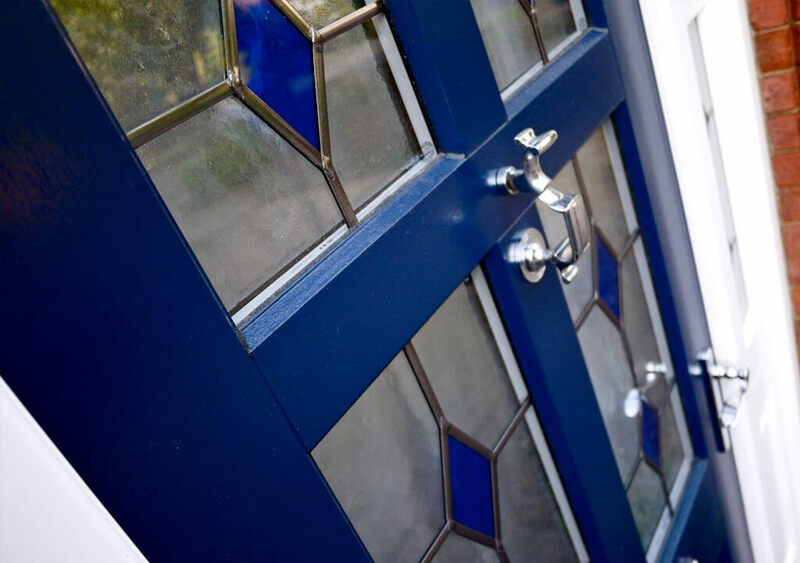 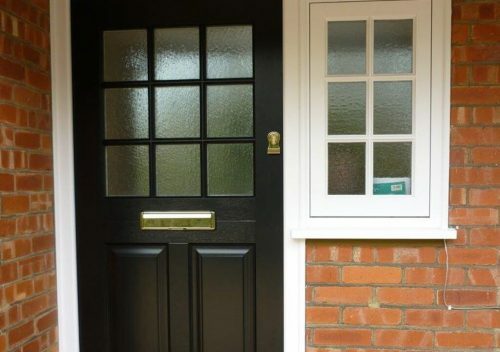 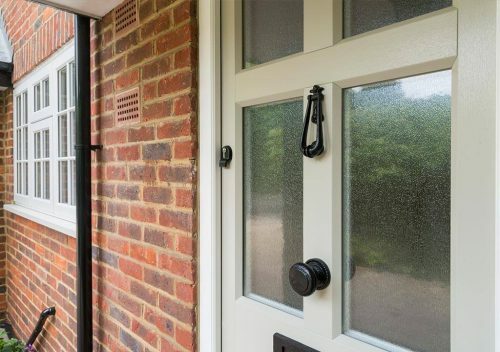 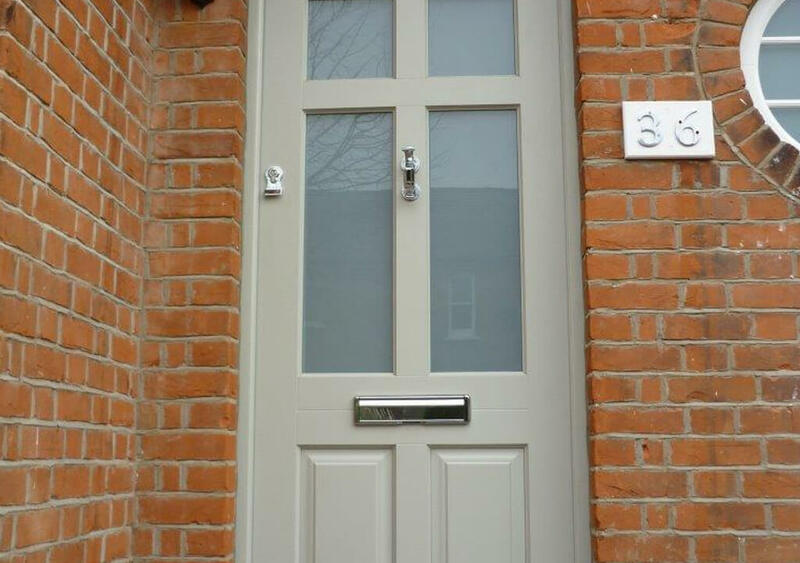 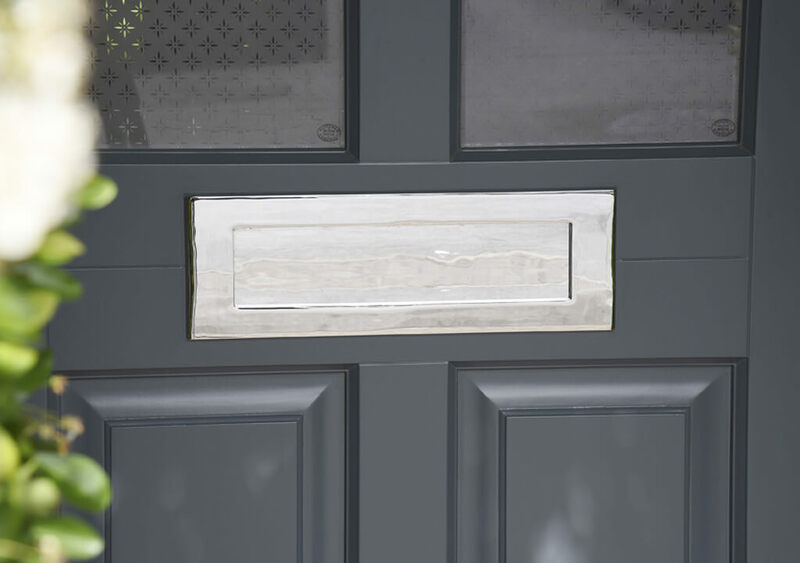 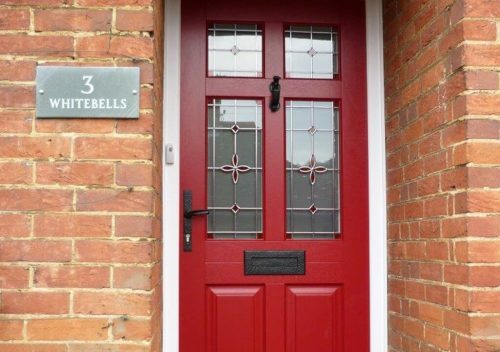 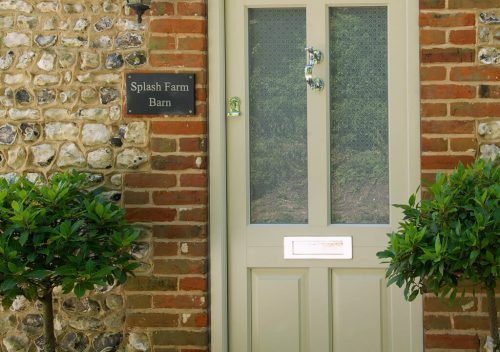 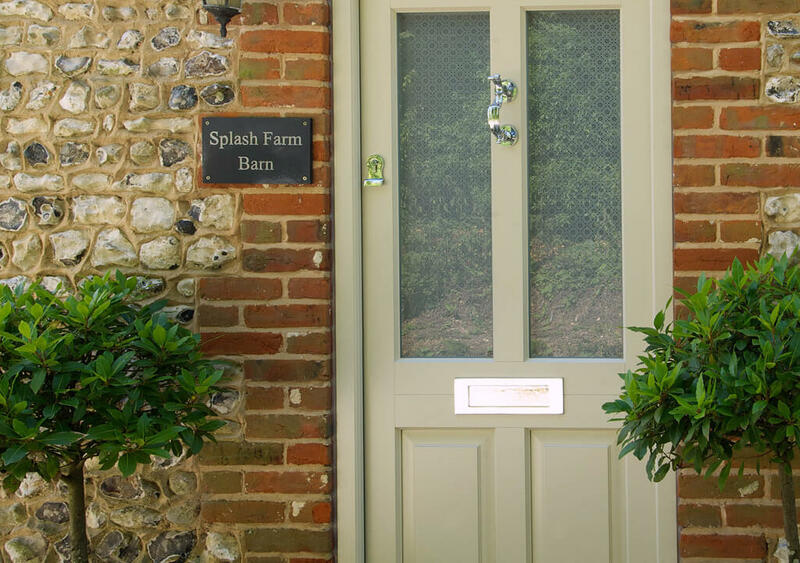 There are many furniture options and finishes incorporating door knockers and letterboxes to choose from, with a variety of glazing options available in toughened or laminated glass too; catering to the most security conscious homeowners right across the South East of England. For period homes and listed properties, we can also offer a bespoke service for traditional timber entrance doors with conventional mortice lever locks and deadbolts. 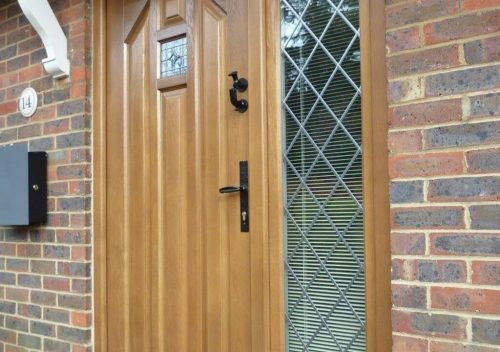 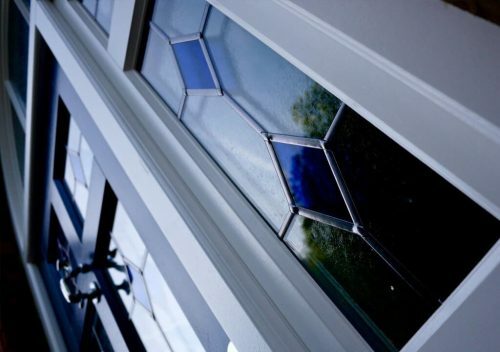 Handmade and tailored to your chosen entrance door design, P&P Glass can confidently replicate any period style required.